A good deal today between Greece and its creditors is preferable to a better deal tomorrow, Alternate Finance Minister George Chouliarakis said in an interview with “Kathimerini” newspaper on Saturday. He believes the country will be included in the European Central Bank’s quantitative easing program (QE) as soon as the review of its adjustment program is completed. 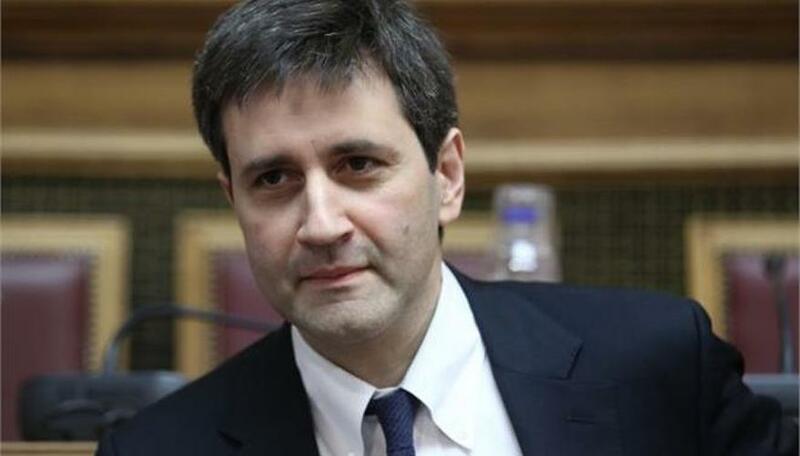 For Greece to be included, the deal with the country’s creditors should be completed at a technical level and the medium-term measures for debt relief should be specified, the minister told the paper. If the agreement concludes swiftly on a technical level, countries such as Germany and the Netherlands will have no excuses to delay the specialization of the medium-term measures, if they want the IMF to participate. “So the completion of the deal is not only necessary to protect the economy from the dangers of uncertainty but is a valuable tool for an indirect pressure on our creditors, particularly at a time when the elections in these countries are working against us. Therefore, a good deal today is better than a better one tomorrow,” he was quoted as saying. Chouliarakis said the completion of the deal will shift pressure from the Greek government to the institutions to take the necessary steps for the IMF to participate in the program and the Greek bonds to be included in QE.